Headphones and earbuds evolve at a rate that is unbelievable. I remember when I got a pair of headphones that went around my neck rather than over my head, and I thought I was the coolest thing since the Fonz. I may have been riding the bus to high school with a mouthful of braces… but I was doing it in style. In order to pay homage to the evolution of personal speakers, check out these 75 incredible headphones and earbuds. 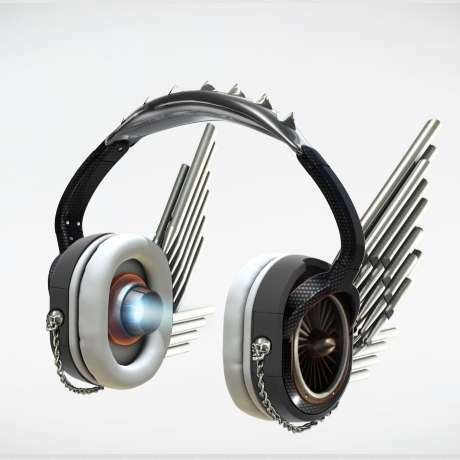 Are These Michael Jackson Headphones Sweet or Too Soon? Are BLISS Leather Headphone Covers Unnecessary or Practical?